The Memorial expresses the physical and emotional impacts of the terrorist attacks of September 11, 2001, while asserting our collective strength to overcome the fear and loss they engendered. 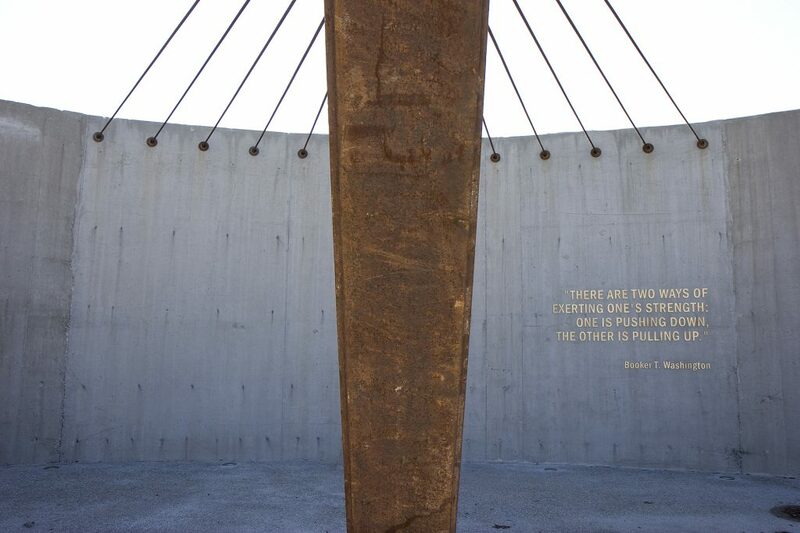 This message is delivered through a dynamic, sculptural interplay of concrete, stone, vegetation and steel. 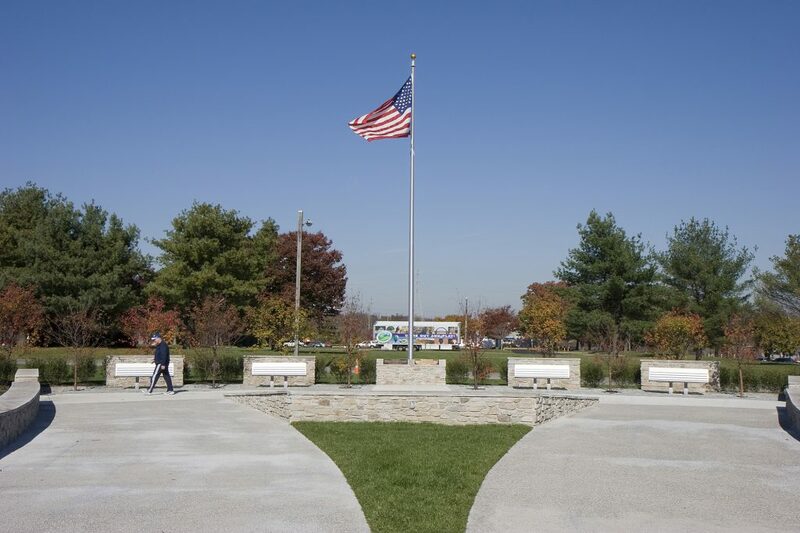 The memorial design integrates a large steel artifact from the World Trade Center, creating a dramatic place for remembrance, honor and reflection. 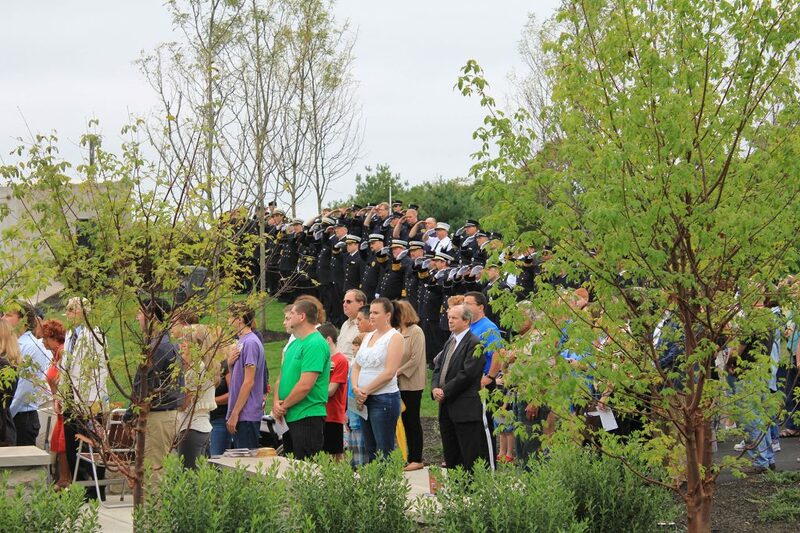 The NJ Chapter of the American Society of Landscape Architects has honored the Mercer County September 11 Memorial with a 2012 design award.